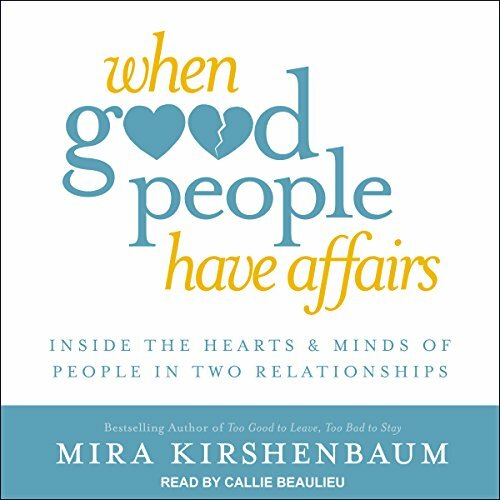 this book seems to be geared towards those who have been involved in an affair, but is also helpful if you're thinking about an affair and want to know more about the reasons that they happen. This author is very sympathetic to why people have affairs, though not condoning the behavior. She shows how you can escape the guilt and shame and learn from the experience and look at all your options. I thought it was well done.